Madrid - A Spanish court will begin hearing a lawsuit by Barcelona against Neymar over his contract extension bonus on September 27 instead of later this week as originally planned, judicial authorities said Monday. 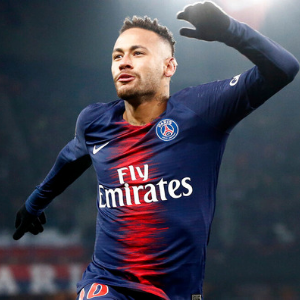 Barcelona sued Neymar for breach of contract after the 27-year-old transferred to Paris Saint-Germain for a world record €222 million in 2017, less than a year after he signed a new five-year deal with the Catalan giants. The club is demanding €8.5 million in damages and interest, and has refused to pay Neymar €26 million euros which were part of a bonus related to his contract renewal.